The 2019 Sedgewick™ 2 Firm Euro Top mattress combines Serta’s Cool Action™ Gel Memory Foam and premium 886 Custom Support® Individually Wrapped Coil Innerspring. 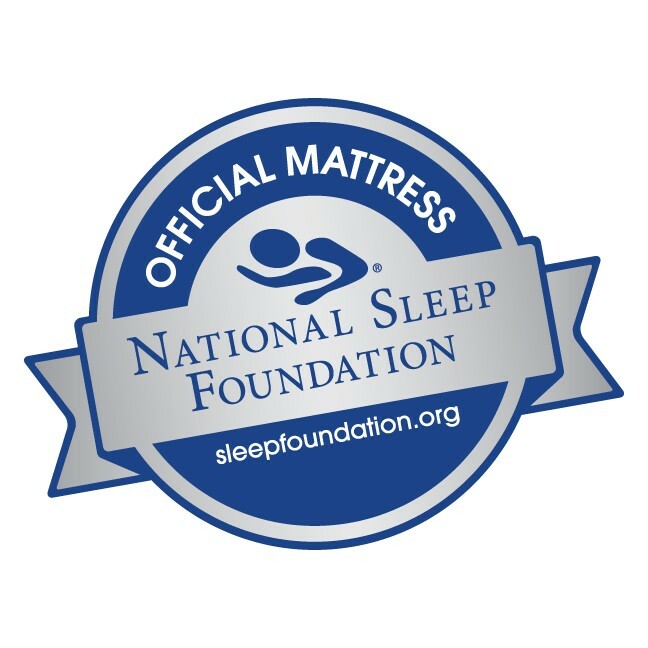 This mattress also offers Serta’s Comfort XD™ Foam and Serta’s new Balanced Support Foam for that “just right” combination of cushioning comfort and enhanced support. 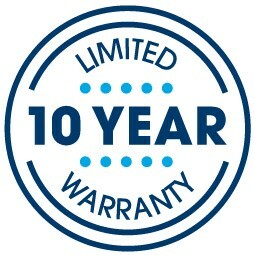 For unsurpassed pricing and service, contact your Mattress By Appointment®.